Next, Vanessa & Danny addressed all the frequently asked questions for this year to alleviate any confusion! 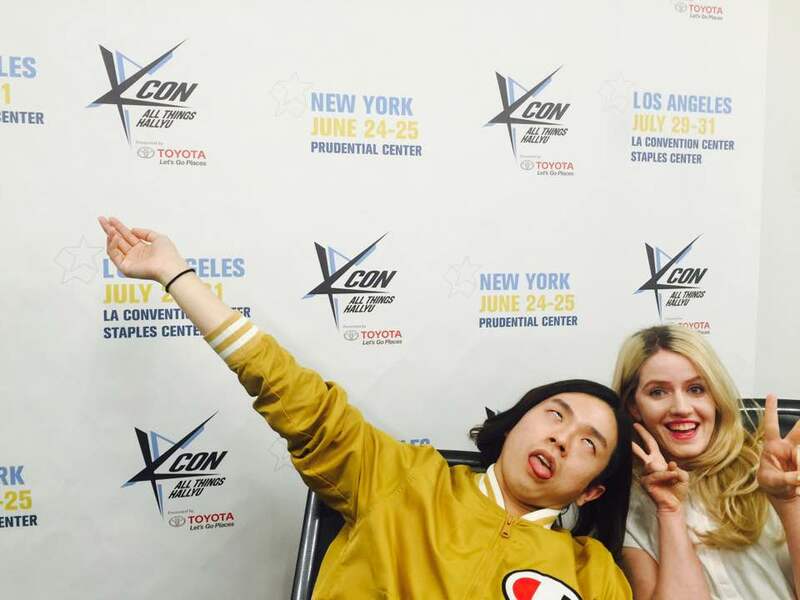 Continue to ask away so we can help you guys prepare for ✨ the best KCON experience! 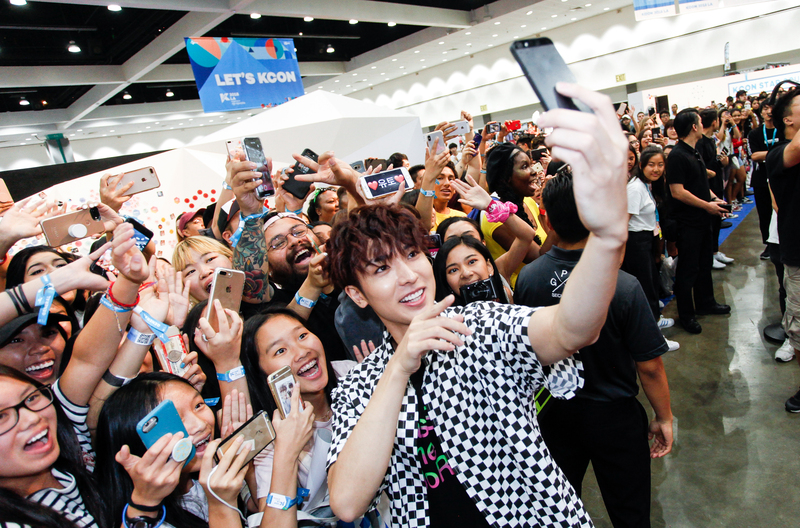 ✨KCON is all about the fans! 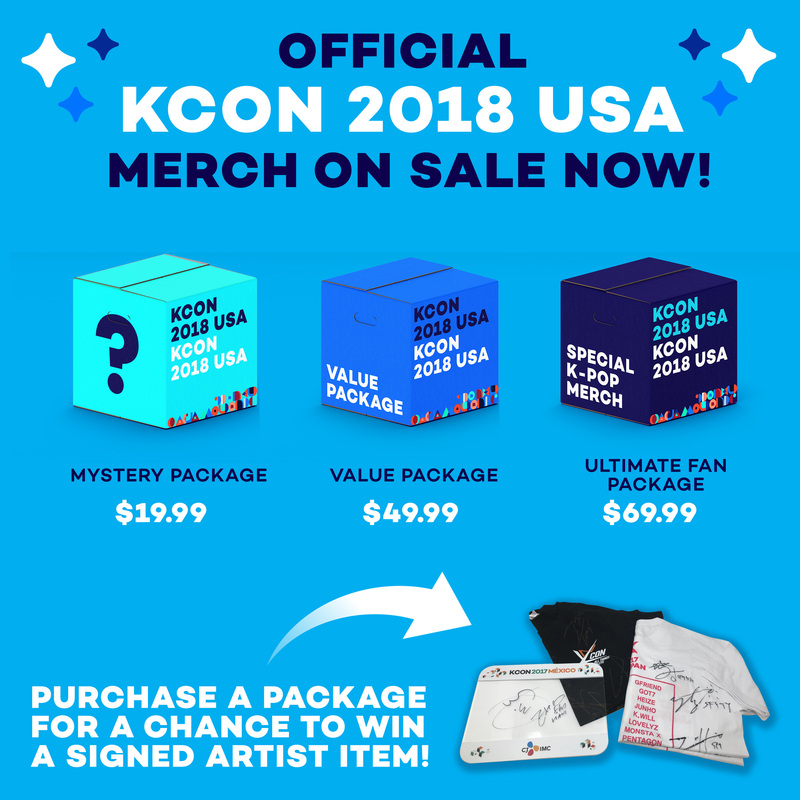 If you are part of a fanclub and are interested in having a booth at KCON NY or LA, be on the lookout for an application form coming out soon! 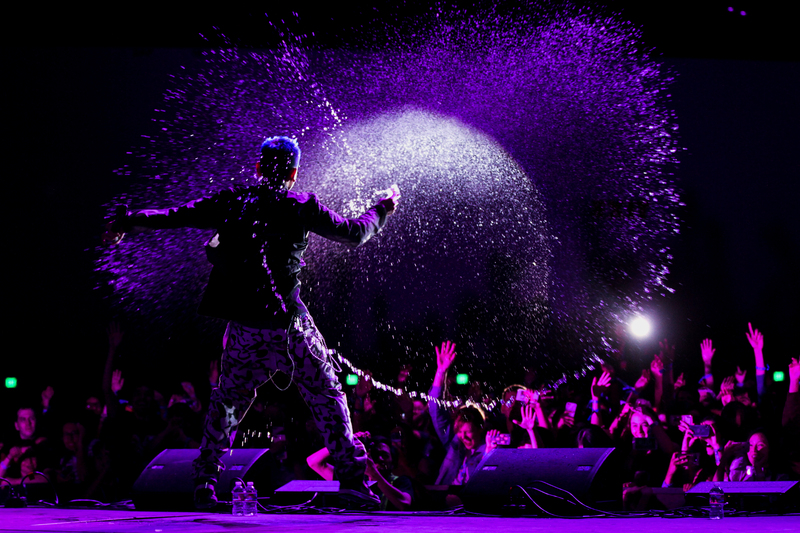 Reminder: KCON ticket sales dates are approaching & it’s time to get planning! Check out this year’s ticket prices & benefits to get a better idea of how you want to PLAY at KCON 2016! 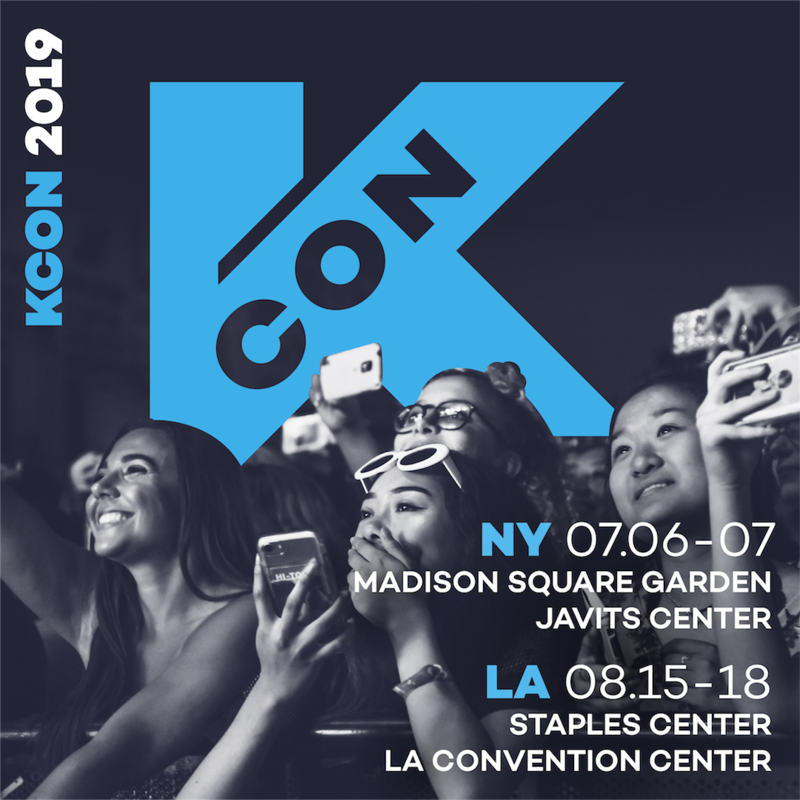 If you missed tuning into this week’s live chat, you can always join us next week to hang out with KCON staff & be the first to know about the latest news on the largest Hallyu convention in North America, KCON 2016, presented by our awesome sponsor Toyota!